You consider 05:00 a normal time to wake up on a Saturday. You show pictures of your feet to everyone. Waking up early for a long run and realizing your Garmin isn’t charged is the worst thing. Ever. But friends who lend you theirs to finish your run are the best! You actually enjoy the pain of a sports massage/foam roller/massage stick. A large pizza and a side of garlic bread is a delightful starter. You consider compression socks formal attire. Your sofa is your best friend after a long run, and it develops some kind of magnetic power over you for several hours after you sit down. You think people who invite you to their wedding in a different city are just so inconsiderate for not thinking about your schedule when they planned their big day. You feel invincible and decide that, yes, a 12 hour race in September sounds delightful! I shall endeavour to remember all the salient points when I start training in January. Ha ha, what are you training for? Sounds like a good build up and I’m sure you’ll sail through if you stick to your training. Good luck! Good to hear your runnin the Glenmore 12… I’m also in and already nervous as it’s my first “official” ultra.. Good luck and no doubt see you there !!! See you on the start line in September…! 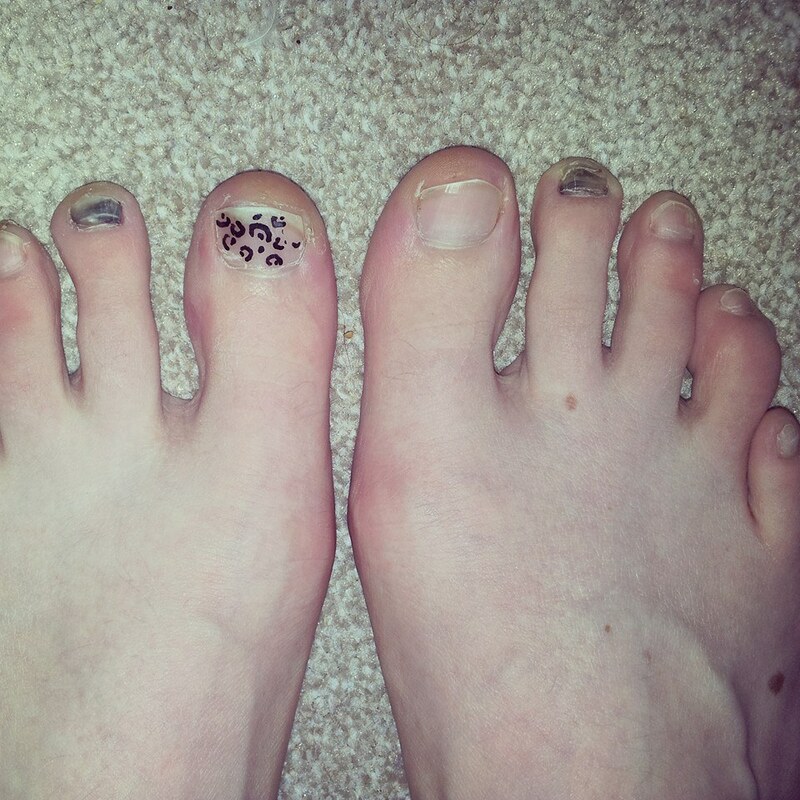 Your toes aren’t that bad, at least it’s smaller toes that are affected. My left big toe is disgusting! And my right one is an interesting shade of beige. Ha ha! I well remember the aaarrgh! 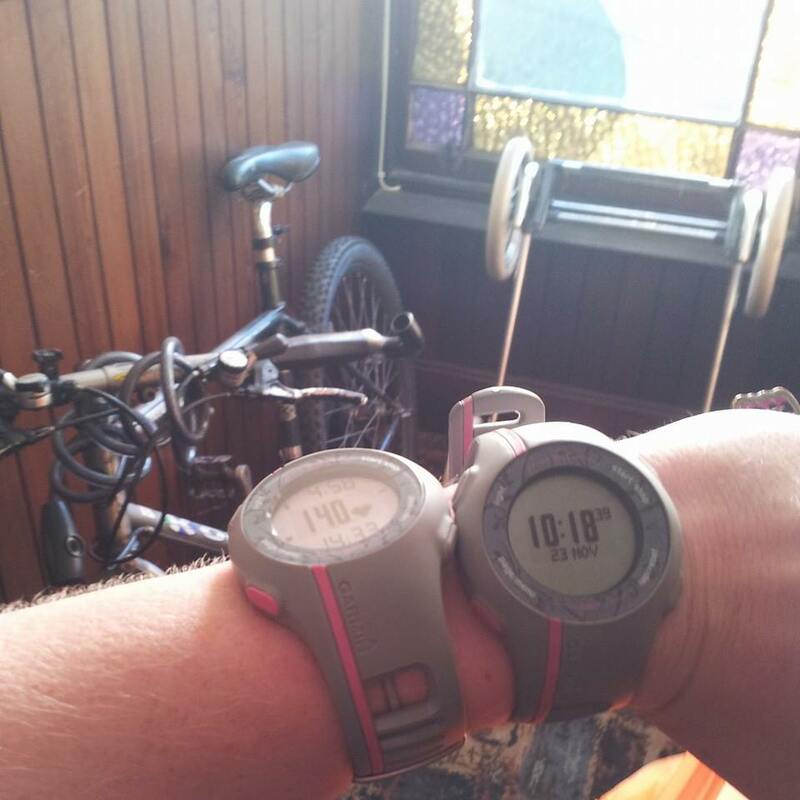 when picking up the lifeless Garmin and having to resort to mental calculations instead.